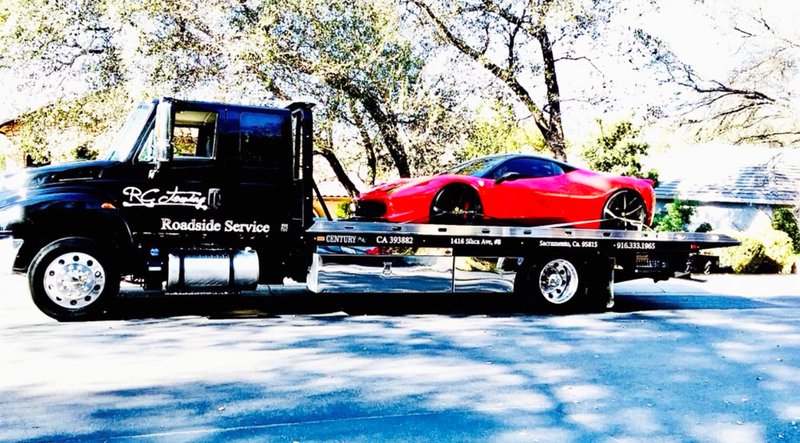 Welcome to the best towing and roadside assistance company in Northern California! 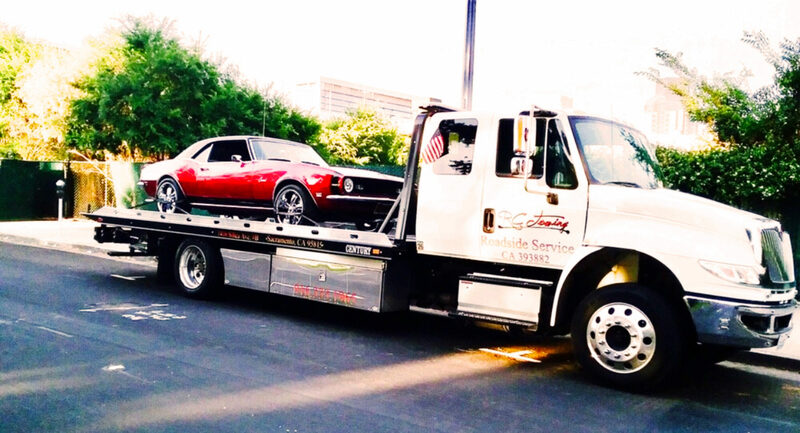 We provide the best towing service in the greater Sacramento area. Jump starts, tire changes, vehicle unlocks... We do it all! From accidents and vehicle recovery services to private property removals and much more. Looking for Towing and Roadside Assistance Services? 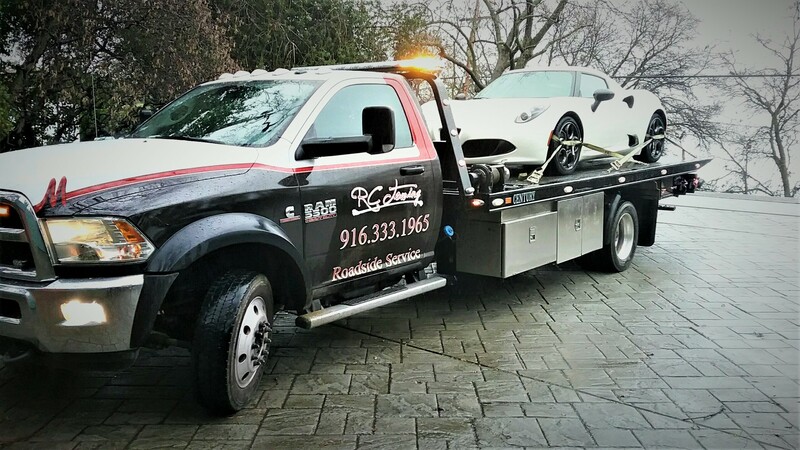 At RC Towing, we strive to provide the best Roadside Assistance experience in Sacramento and its surrounding areas. We understand that getting stranded in the middle of the road, getting a flat tire on your way to work, or being involved in an accident are very stressful and scary situations, that's why our company's main goal is to provide the fastest, cheapest, and most efficient Emergency Roadside and Towing services in town, all while prioritizing our customer's safeness and satisfaction. 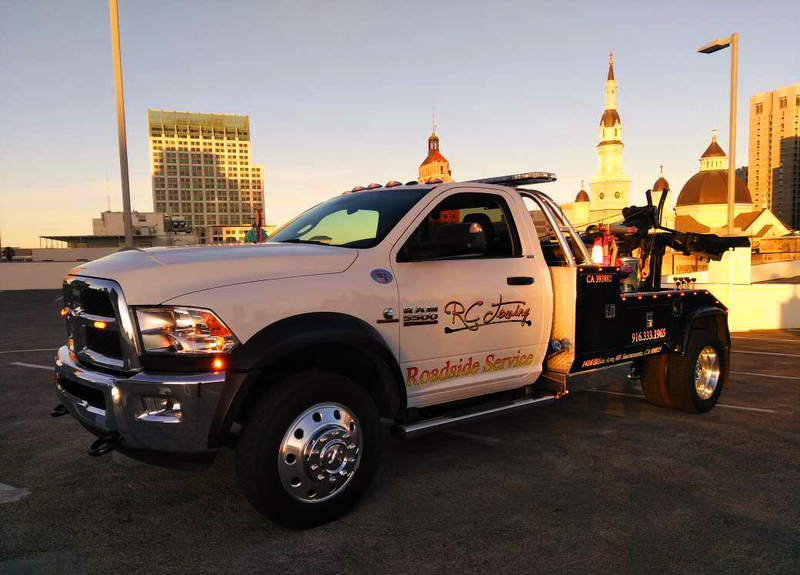 RC Towing takes that extra step to make sure our customers come first, second, and third! 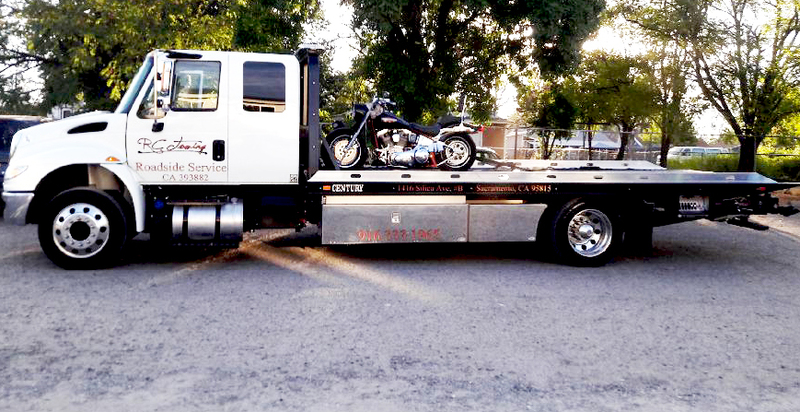 RC Towing is an established, insured, and registered business; licensed by the City of Sacramento; accredited by the Better Business Bureau; our drivers have over 10 years (at least) of towing and roadside assistance experience and are certified by the California Tow Truck Association (CTTA). 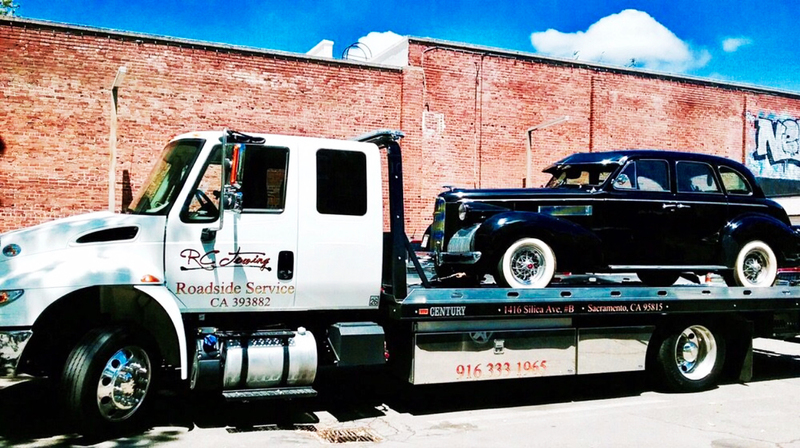 Our professional team is always ready to assist those motorists in need of towing and, along with our large fleet equipped with state of the art trucks, tools, and technology, are ready to get even the toughest jobs done. This company understands that people work hard to own and maintain their valued car, truck, SUV, or motorcycle, which is why we strive take care of those beloved vehicles with the utmost care and professionalism you can find in the business! 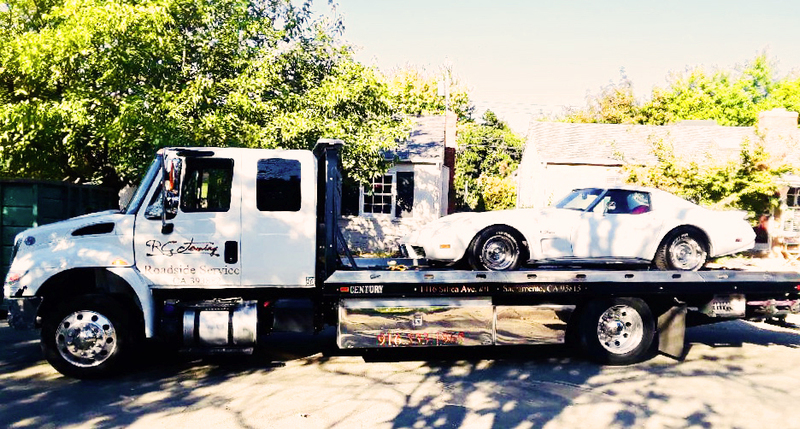 Call or text us today to get a cheap quote, inquire about your existing service, or schedule a new service with the best Tow and Roadside company in Sacramento. Enter your email to receive information about our services.